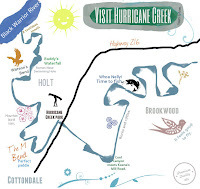 Published: Sunday, September 12, 2010 at 3:30 a.m.
Last Modified: Saturday, September 11, 2010 at 11:06 p.m.
Two years ago, we applauded the “wise and welcome decision” to purchase 249 acres along Hurricane Creek for a public park. 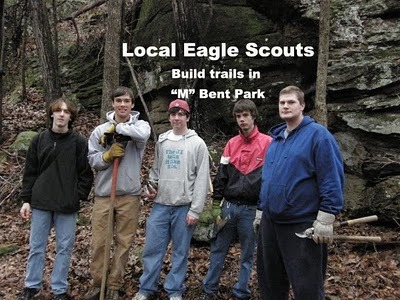 This week, we reported the heart of that land — the “M-bend” — has been ripped out. The Tuscaloosa Park and Recreation Authority has a good track record of building activity centers and ball fields, but not so much for environmental protection. Hurricane Creek Park was a notable improvement in that direction. Now, 74 acres of the park will belong to the Alabama Department of Transportation. At least a portion of that land is intended for the Eastern Bypass, a highway to link wealthy neighborhoods in north Tuscaloosa to Interstate 20/59 and open parts of east Tuscaloosa to development. If the highway is ever built — and that’s still a big if — it will help commuters and big landowners. 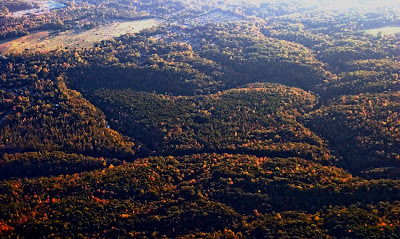 What we may lose is a beautiful wilderness just outside the city limits of Tuscaloosa. In 2007, readers who responded to our “Seven Wonders of Alabama” survey ranked Hurricane Creek behind only the Native American Indian mounds at Moundville. 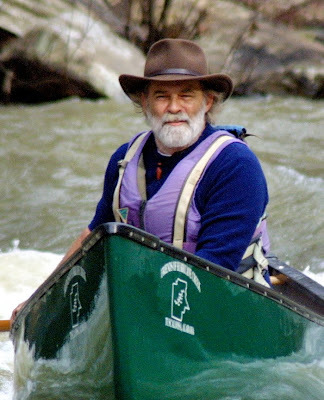 “One of the last major streams above the fall line, Hurricane Creek is a smorgasbord of biodiversity for flora and fauna and a pristine example of what one will find anywhere throughout the southernmost part of the Appalachian Mountains,” wrote Randy Mecredy, director of the Alabama Museum of Natural History, recommending it for our list. Do we really want to trade that for another highway? Everyone involved in purchasing the land for a PARA park was aware that the M-bend was in the future path of the Eastern Bypass. But PARA director Don Kelly and Hurricane Creek riverkeeper John Wathen expressed optimism some alternative could be worked out. We are disappointed not only that this has not happened, but that the sale of the land to ALDOT was done so quietly. Wathen, who was instrumental in brokering the deal for the park and who has been a passionate advocate for preserving Hurricane Creek, only learned about the ALDOT sale when our reporter called him for a comment. 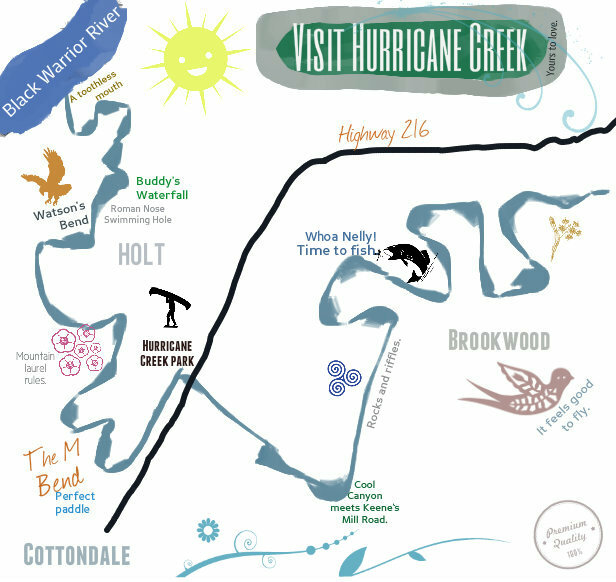 Tuscaloosa city officials have pressed hard for the Eastern Bypass and have not done enough to protect Hurricane Creek. PARA gets most of its funding from the city, so it is not in a strong position here. Wathen has vowed to fight for Hurricane Creek. We wish our elected leaders shared that passion.